Uncharted The Lost Legacy is a standalone title in the uncharted game series, the game is lead by the popular uncharted character Chloe Frazer. Chloe teams up with Nadine Ross from uncharted 4 to recover an ancient Indian artefact and to keep it out of the hands of a ruthless war profiteer. Uncharted: The Lost Legacy is the first standalone game in the uncharted series. Set 12 months after the events of Uncharted 4. 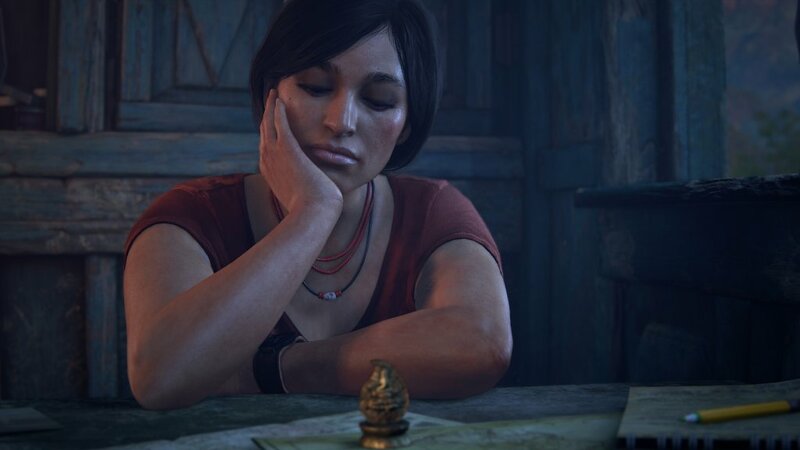 As with the other uncharted video games Uncharted The Lost Legacy features all the main attributes of the uncharted games, rich cinematic story line, intricate puzzles and exotic destinations. This game has the most substantial story line of all the games so far. 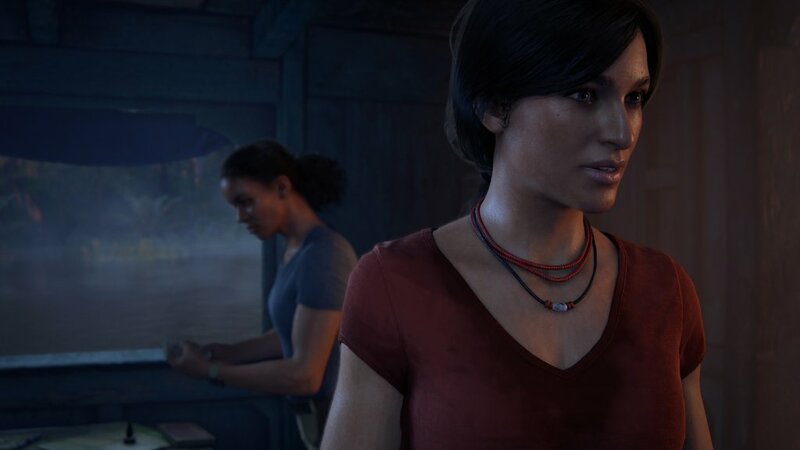 Uncharted: The Lost Legacy follows two popular characters, Chloe Frazer and Nadine Ross. Chloe is from Uncharted 2 and Uncharted 3. 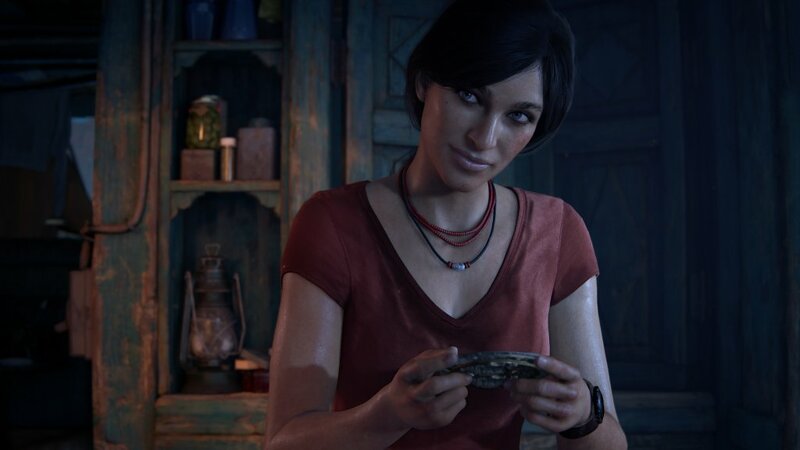 She is a notorious treasure hunter and her archaeological knowledge rivals that of Nathan Drake. She is impulsive and is great in a fight and always gets great results. 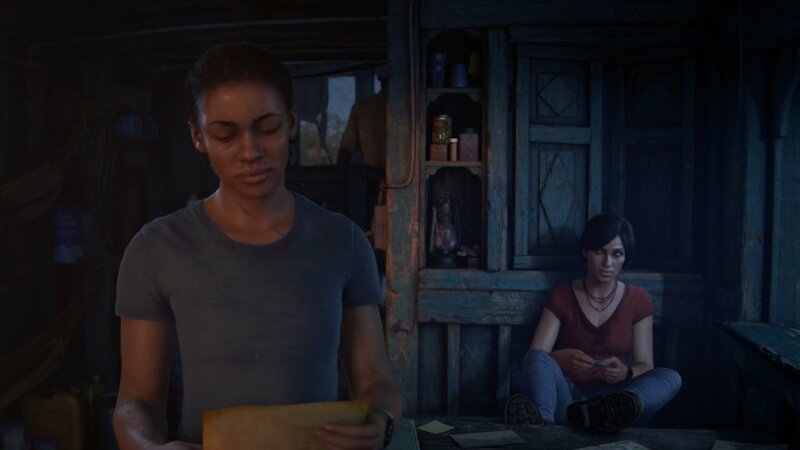 Nadine is known from Uncharted 4 she is now a free agent and a gun for hire. She is well known for being calm and never fails to deliver. These two popular characters have to team up to recover an ancient artefact and to keep it out of the hands of a ruthless war profiteer. Chloe is the main protagonist she has her own fighting style different to that of Nathan drake. Chloe will be able to use stealth mode she will have access to silence weapons so that she can take out her foes from a distance. 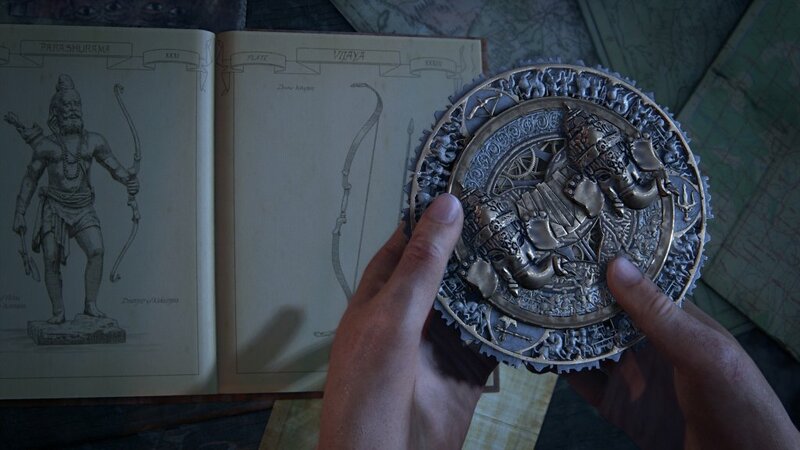 The game features beautiful landscapes and will be set around the southern tip of India.